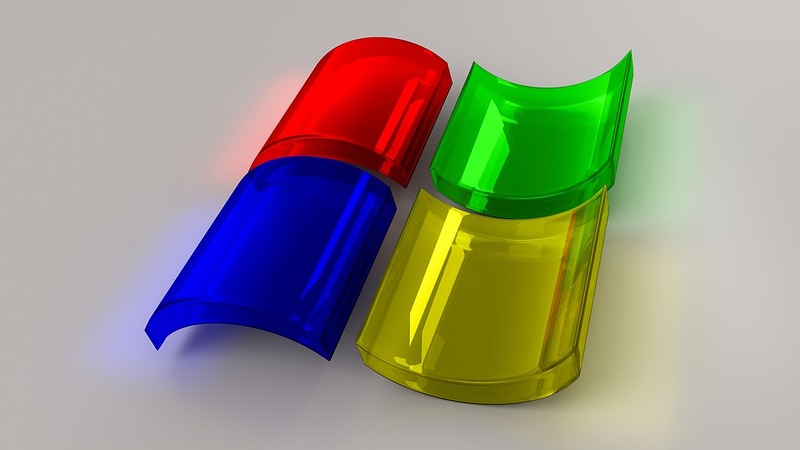 Microsoft has joined patent pool OIN and therefore given up its ability to sue users of Linux for infringing any of 90,000 or so patents it holds – 60,000 of which have been determined as a potential threat to Linux. OIN, a defensive patent platform with over 2,000 members, seeks to protect Linux from patent infringement actions – both with patents held by member organizations cross-licensed to other members and with a non-aggression agreement between members; members also get free licenses to a portfolio of about 1,300 of OIN’s patents for use even outside the Linux system. OIN’s CEO Keith Bergelt told of Microsoft’s journey as “a self-proclaimed antagonist” to “a company that recognizes its reliance on others and the need for access to code and interoperability.” Former CEO Steve Ballmer had in the past threatened to sue enterprise Linux users over alleged infringement of 228 patents. But more recently, Microsoft had entered a patent non-aggression agreement with the world’s top Linux company Red Hat, where they agreed not to sue each other’s customers over patent issues. Microsoft corporate VP and deputy general council Erich Andersen wrote on his blog of the surprise joining from Microsoft. “For others who have followed our evolution, we hope this announcement will be viewed as the next logical step for a company that is listening to customers and developers and is firmly committed to Linux and other open source programs.” The past few years has seen the company begin a gradual shift in attitude towards the open-source software. 2016 it began annual concessions of $500,000 to the Linux Foundation for a top-tier platinum membership; they took additional memberships in many foundation projects which common interests were shared, and the company has become a top code contributor to the operating system. Microsoft’s move to join OIN does not give mean it gives up rights to enforce its patents against companies that develop, sell, or use open source solutions designed to run on top of the Linux system.